With a population of just over 7,000, the little town of Brande in mid Jutland isn’t probably the first place that comes to mind when thinking about Denmark. 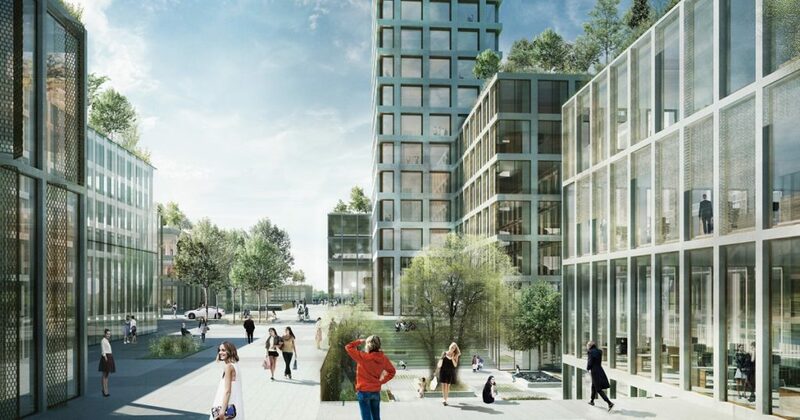 But, nestled in between Vejle and Herning, Brande is also home to Bestseller, and in the near future the clothing giant could be putting the town on the map with a new headquarters that will be Denmark’s tallest building. “For more than 30 years, we have been very happy to have our home in Brande, and we feel we are a natural part of the local community. This is felt both in relation to our physical presence, the many colleagues that live in Brande and the number of local initiatives that we have supported throughout the years,” said the project manager, Anders Krogh Vogdrup. Aside from being the Bestseller headquarters, the 200-plus metre building would have some 30 different shops inside and plans are also afoot regarding hotel rooms, education institutions and office facilities. Vogdrup insists that the new hub shouldn’t be viewed as competition for local businesses, but rather a supplement to existing options in the town. The local trade organisations and politicians have also chimed in positively. “We see Bestseller’s project plan as a great opportunity for the town. An opportunity that can help create a dynamic life in all of Brande – not just for Bestseller – but very mush also for local businesses in Brande. A larger customer base is beneficial for all parties,” said Hans Ulbrichsen from Brande Trade Association. If the plans come to fruition, construction on the high-rise will commence sometime in 2019 at the earliest. 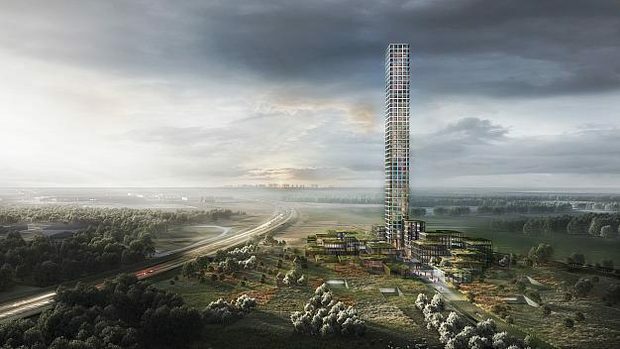 Denmark’s tallest structure is the Storebælt Bridge, which stands at 254 metres, while the tallest building is Herlev Hospital, reaching 120 metres into the sky.